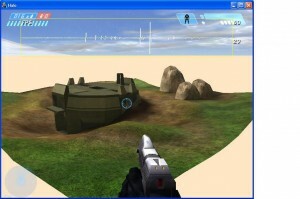 Halo Reach Forge – A Halo Modding Inspired Editor? Bungie recently took the wraps off the Forge editor at Comic Con for their upcoming title Halo Reach, it is a huge improvement over the previous version included with Halo 3, which was safe to say quite clunky and restrictive. It is now a very clean, very usable editor with fine-tuned controls and a better object collision system allowing for more control over objects and the way they interact with each other. But what people may not know is that the Halo Community itself wanted this, a long time ago and what a group of hackers achieved in 2004 was a map editor for the original Halo (xBox) – all well before Halo 3’s in-game version which shipped September 25th 2007. Posted in Halo. 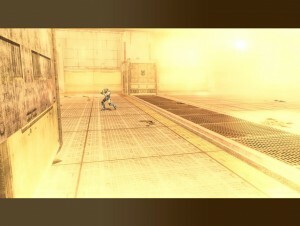 Tagged with Halo, Halo Reach, Halomods. To the guys at rework3d and anyone else who was a fan of halomods. I’ve decided to discontinue the site for reasons you can probably figure out yourself. If anyone is interested in taking over the domains and the rest of the site, send a message outlining your future plans for the domain\site to [email protected]. Whoever has the best plans for the site can have it. Deadline: 20 feb.
Now I knew there were some big changes that went on, there was a new domain and stuff but I was very shocked to see it complete down with everything gone! Posted in Halo. 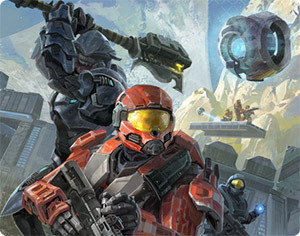 Tagged with Halo, Halomods, Modding, Mods, PHP.